First two major transit projects post City Rail Link a GO! 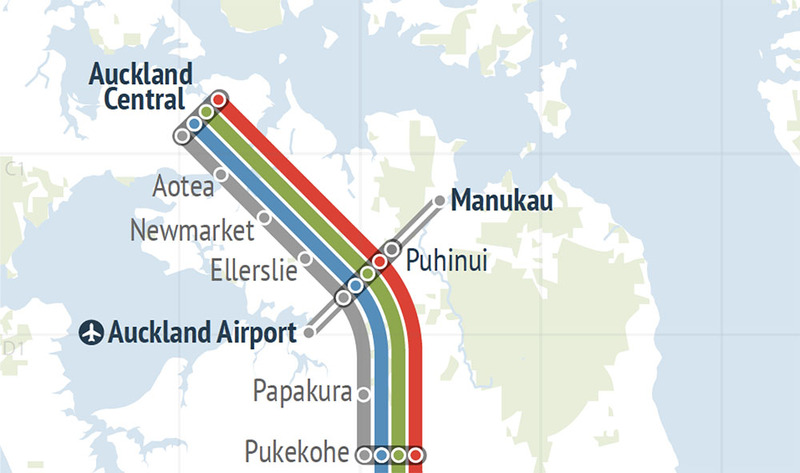 I think we can take that as announcement via Twitter that Regional Rapid Rail and its counterpart the Southern Airport Line (Manukau to Airport via Puhinui Station section) as a (virtual) GO! This is great news indeed and marks I believe the first major transit project of this Administration and also post City Rail Link as well. I have included the Southern Airport Line as part of the RRR news as both projects are now intrinsically linked and are being (or rather to be) delivered at the same time to get maximum bang for buck! Okay we still have it as Bus for the Southern Airport Line rather than Light Rail so busy working on that one (the idea is that we get bus lanes on SH20B now and move to Light Rail when SH20B is widened later on within the next couple of years). I have another post on why the Southern Airport Line should be light rail on Tuesday. But for now you can see where my train of thought was going. 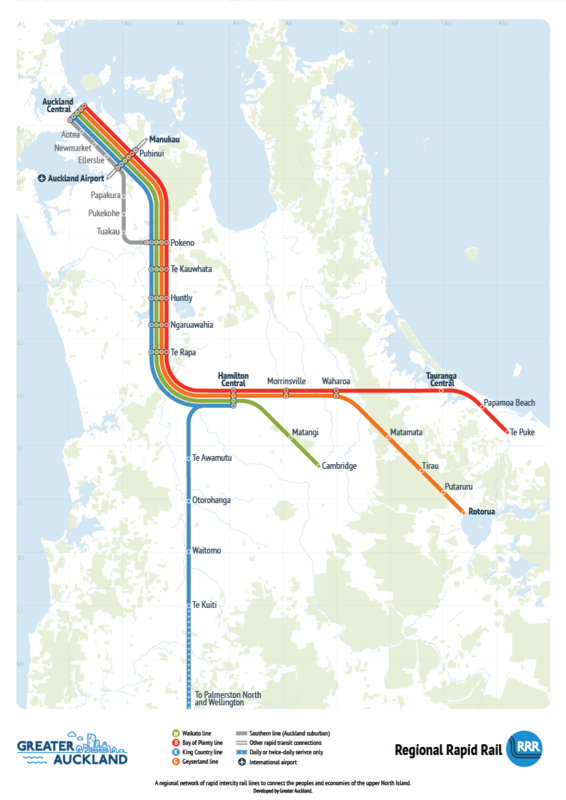 So excellent news indeed on the Southern Airport Line and Regional Rapid Rail. I tip my hat to Minister Twyford for his commitment in getting these projects going as soon as possible while National still says nope but have a four lane Mill Road instead. Oh and yes I know today is April 1, but the above is NO BULL!